No pizza stone? No problem! 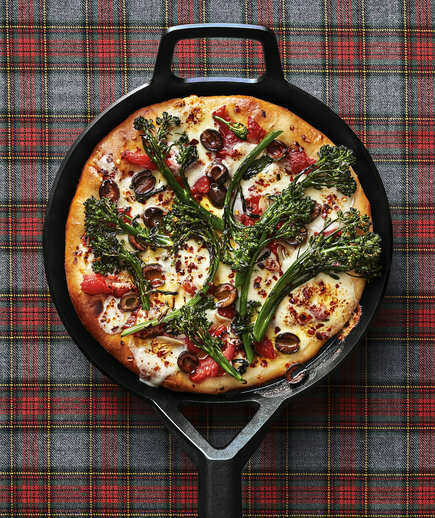 A cast iron skillet is the perfect vessel for homemade pizza, thanks to its ability to go from stovetop to oven. Because it gets hot and stays hot, the skillet gives the pizza a crispy crust, so you can pile on the toppings without worrying about it getting soggy. Using store-bought pizza dough quickens the process, and as the crust starts to crisp on the stove you can pile on the sauce, cheese, and veggies (feel free to experiment with all your favorite fixings). Look for melted cheese and a golden-brown crust as the pizza finishes in the oven. Sprinkle with crushed red pepper for a bit of heat if you like, and serve warm. 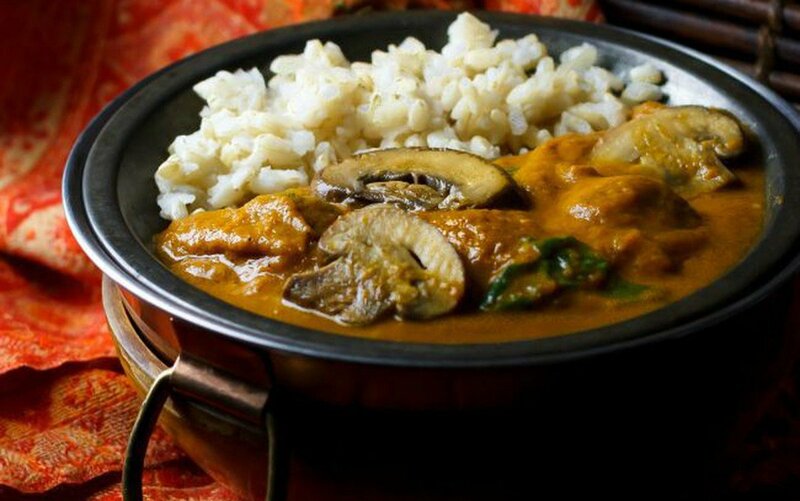 This hot and hearty recipe will satisfy your curry cravings! I am wanting some soup. Just leave out the cheese and it is vegan. 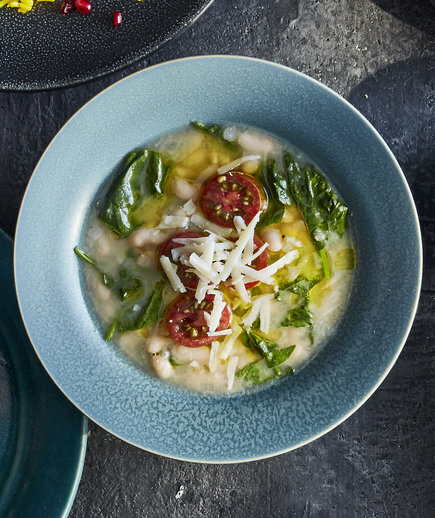 This dish comes together in less than 30 minutes, so you can enjoy a warm bowl on even the busiest weeknight (without sacrificing quality). 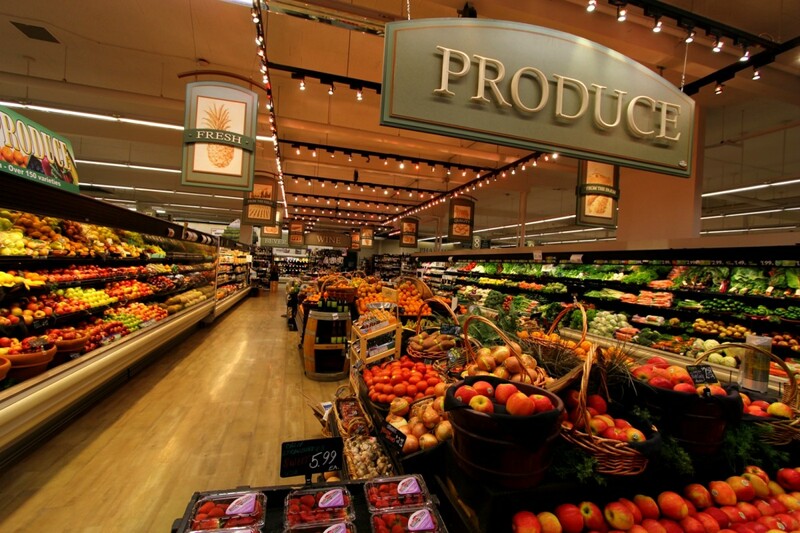 Using vegetable broth makes the meal vegetarian, but chicken broth will work if that’s all you have on hand. 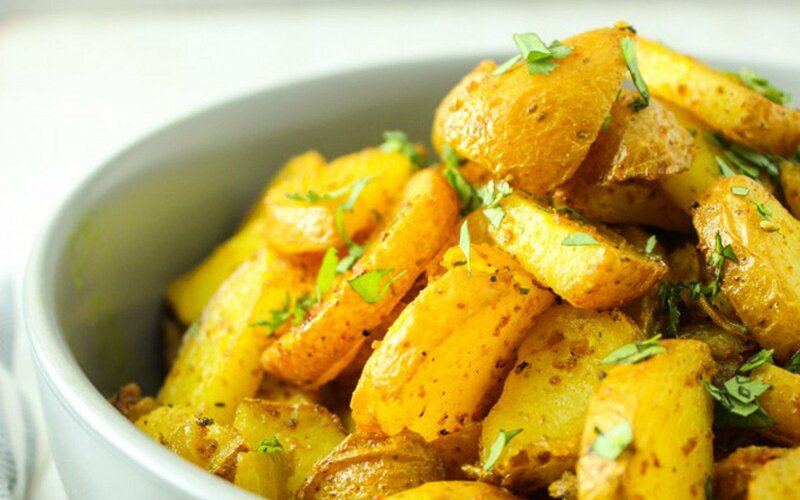 The potatoes in this recipe are tossed with turmeric and oven roasted to crisp perfection. 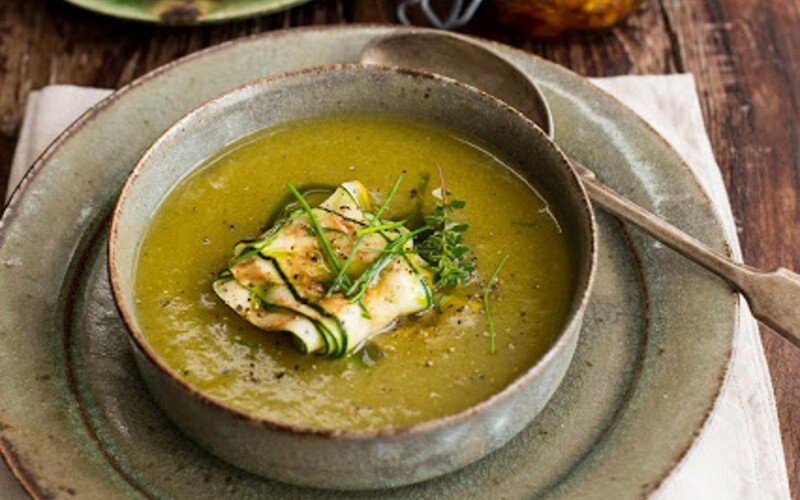 This zucchini soup is light, but packed with flavor and perfect alongside sandwiches or a big salad.